** For Traineeship / Apprenticeship programs, employer(s) are responsible for all relevant police checks. 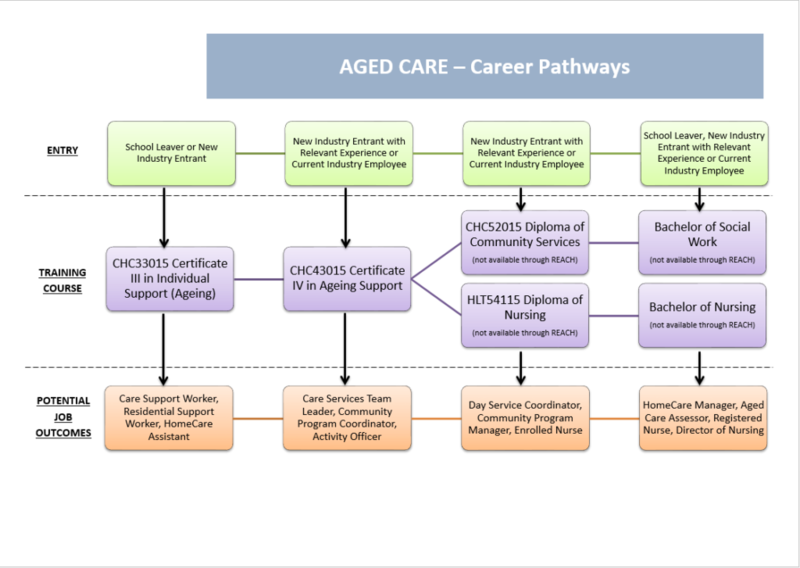 Overview: This qualification reflects the role of support workers who complete specialised tasks and functions in aged services; in residential, home or community based environments. Workers will take responsibility for their own outputs within defined organisation guidelines and maintain quality service delivery through the development, facilitation and review of individualised service planning and delivery. This qualification can also be done as a traineeship.